People can use adverbs when they want to answers some questions using the words “where, what way, how, when, or to what extent”. Let’s find out the usage of adverb in general. You can use it to modify a verb. Some examples of adverbs include suddenly, soon, now, beautifully, well, and slowly. When a sentence or a clause contains an adverb, you can get information about the manner, time, place, certainty, and frequency. As I have stated before, an adverb can be used to modify a verb. For example, the kids are playing together. In the sentence, you can get the information on how the kids are playing. 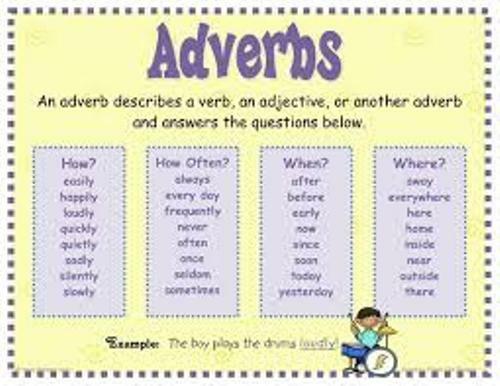 Besides modifying a verb, an adverb can be used to modify adverbs and adjectives too. 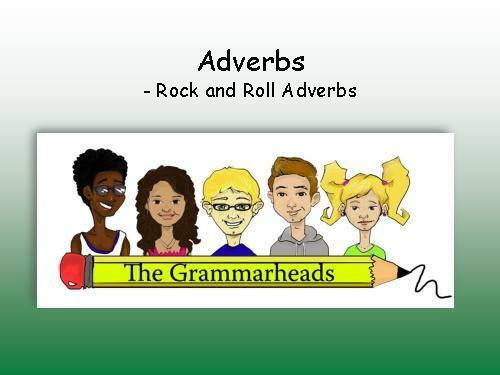 The adverbs can modify another adverb in the sentence “She sings very loudly”. You just have to add –ly at the end of an adjective when you want to create an adverb of manner. Adverb is one of the most important parts of speech that people should learn in traditional English grammar. There is no need to wonder that adverb is always taught at school. You can also check it in English dictionaries. When you learn the Scandinavian languages, you find that an adverb is formed by adding suffix –t. If you learn the Romance languages, you can create an adverb from an adjective. You just have to add –ment in Catalan or French languages. In Spanish, Italian, Portuguese and Galician language, you have to add –mente. Esperanto is very unique. You can form an adverb from the word root rather than making the adverb from the adjective. You just have to add –e on the word root. If you want to know the right formation of adverbs in English, you have to study the English grammar book. 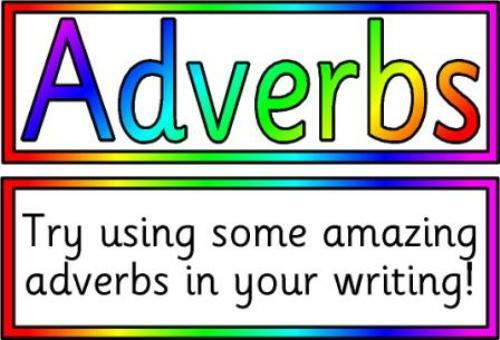 Are you impressed with facts about adverbs? Let me show you the interesting Facts about ASL if you want to know more about American Sign Language.